We'll beat any price for this product, guaranteed. 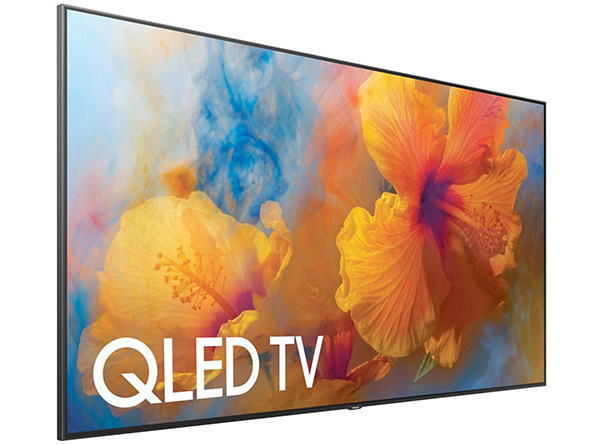 The MirageVision QLED UHD (4k) Series TVs are all Samsung donor TVs that incorporate the latest in Samsung proprietary QLED technology, such as, Quantum Dot, HDR (High Dynamic Range Contrast) that magnifies 100% color, more than a billion additional shades of color compared to standard UHD (4k) models. These models are Smart TVs with built-in WiFi and apps. They also incorporate MirageVision's proprietary MPET outdoor calibration and MVVP picture/image processor that enhances the brightness, color, gamma and contrast in outdoor daytime viewing. The thin-bezel design and clean black finish look gorgeous front to back no matter where you place it. QLED TVs can be placed outside in bright ambient light or partial sunlight and are built to withstand any elements nature decides to throw their way. 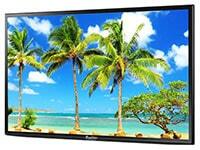 Increase the Brightness Standard Diamond Q TVs are rated at a brightness of 1000 NITS. You have the option to increase the brightness from 1000 NITS to 1500 NITS. Please add any questions or comments.